Jazz that’s laid-back. Cool. Elegant. That’s The Jazz Groove. Among the millions of recordings which make up the almost infinite body of work that is jazz, there exist thousands of magical songs that stand out because of how they make you feel. They exude elegance and sophistication while their timeless melodies seem to cast a spell, dissolving worries and melting away stress. 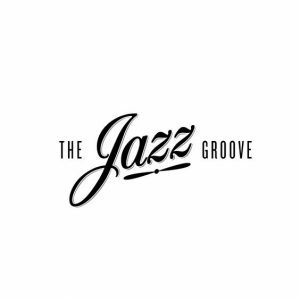 At The Jazz Groove those transformative songs, both new and classics, including a wealth of material from the Great American songbook, are our specialty. The performers, songwriters and producers who’ve created this extraordinary music are pure genius: From national treasures like Miles Davis, Cole Porter, Quincy Jones, Billie Holiday, George Gershwin, Nat King Cole, and Ramsey Lewis to today’s luminaries including Wynton Marsalis, Diana Krall, Kurt Elling, and Joshua Redman, when you listen to The Jazz Groove you’re bathed in a transcendental and hypnotic blend of music unlike anything you’ve ever experienced.